A helicopter has crashed in Libya’s capital Tripoli killing at least 12 people, security sources say. 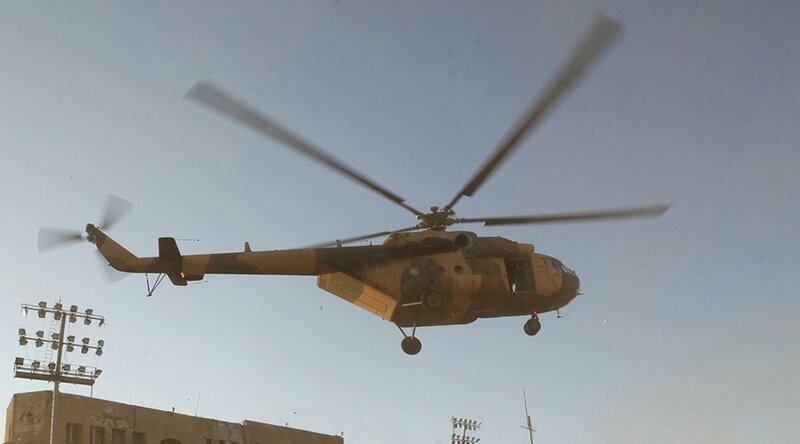 The helicopter had been carrying cash for a local bank on the way out and was returning with passengers to Tripoli. According to local media, the dead may include high-ranking militia members. Bank workers were also reportedly on board. The civilian bank staff were from the town of Surman, a militia spokesman said. Libya has been hit by instability since the overthrow of Muammar Gaddafi in 2011, with numerous militias each governing their own patches of territory.